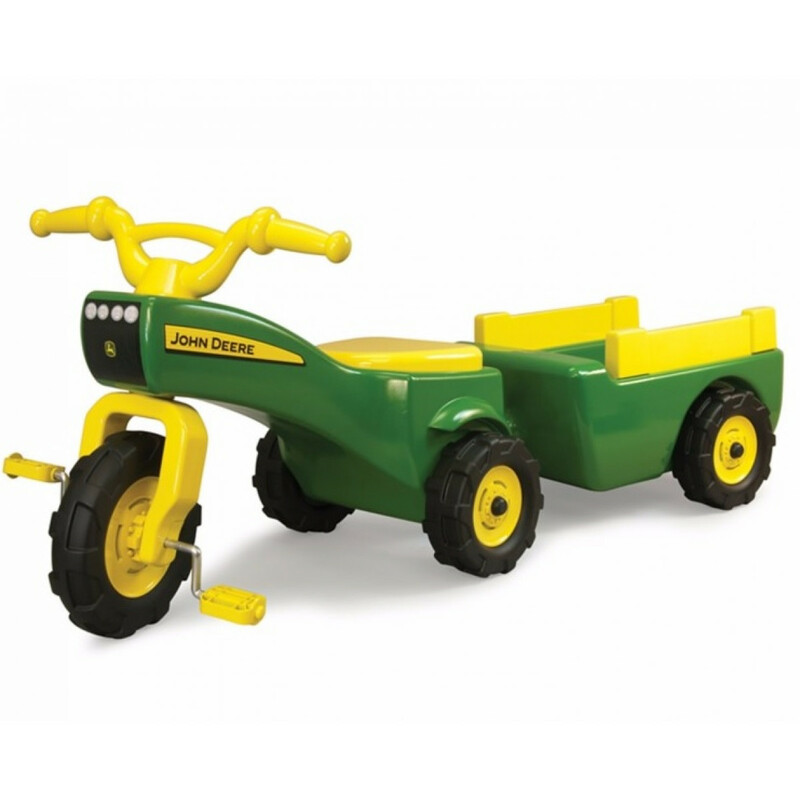 Chores are a breeze with their first John Deere pedal powered trike and wagon set. 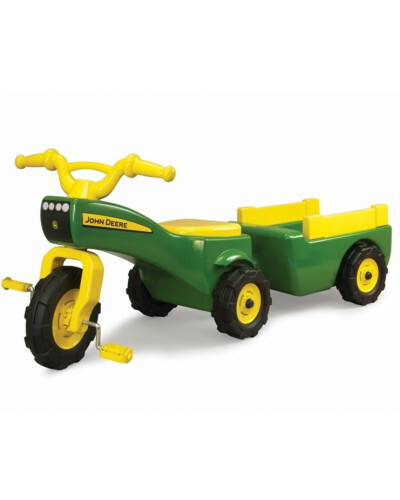 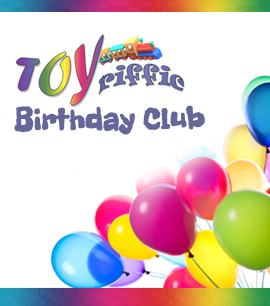 Durable construction and easy to pedal, turf tread tires will make any child-size chore a piece of cake. 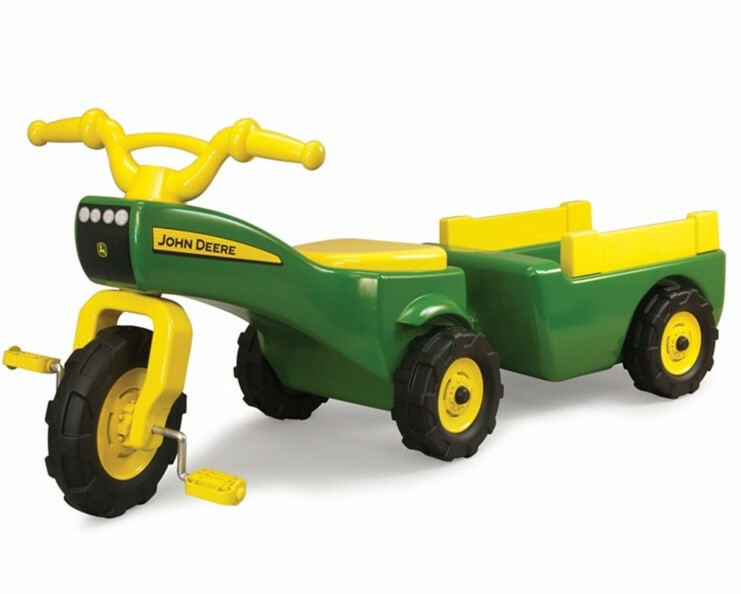 Easy assembly makes the adult chore even better.